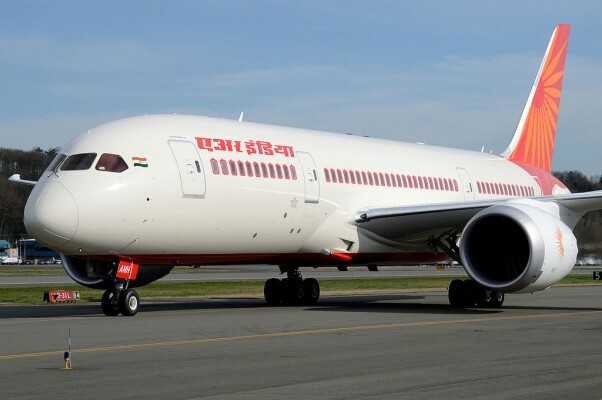 Air India on Thursday became the fifth airline to own the Boeing 787 Dreamliner. Ending months of delays, speculation and controversy, the delivery ceremony came without the fanfare of previous 787 deliveries, likely a reflection of the mangled state of affairs between Air India and Boeing. 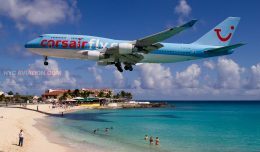 Despite at least three of Air India’s 787s having been ready to fly home as early as June, the airline had refused to take delivery of any aircraft until Boeing agreed to pay them up to $1 billion as compensation for the 787’s production delays. Even after reportedly reaching a compensation agreement, there was still no clear timetable for delivery of the first of 27 Dreamliners Air India has on order until the first was delivered. 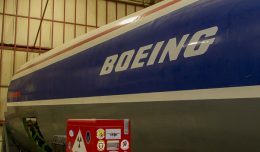 The delivery of the jet marked the first to take place at Boeing’s new South Carolina delivery center, though the plane was actually built at the airframer’s main assembly facility in Everett, Wash. The first 787 built in South Carolina will also go to Air India. 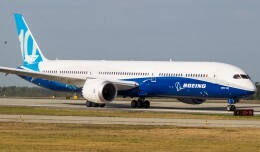 General Electric also crossed a minor milestone with the delivery, as Air India becomes the third customer flying the GEnx-1B-powered 787 (joining Japan Airlines and Ethiopian Airlines), versus just two operators of the Rolls-Royce Trent 1000 version (LAN Airlines and ANA). Rolls still maintains a lead in total planes delivered, but more 787 customers have ordered GE’s GEnx-1B powerplants. 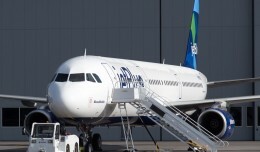 Fitted with 18 Business class seats and 238 in Economy, the new plane is set to fly to its new home in Delhi on Friday. There was no word on exactly which routes Air India plans to operate the Dreamliner.